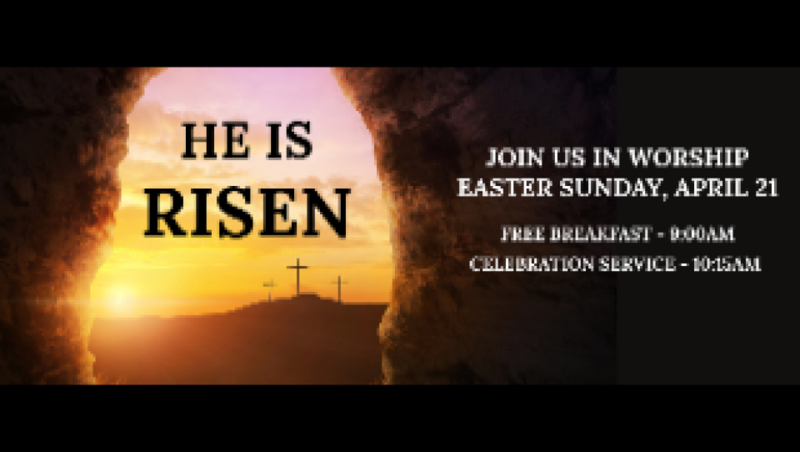 Join us for our Sunday morning Easter Celebration Worship Service. You'll experience a warm and welcoming community. A nursery is provided year round during our Worship Service. During the summer months, the nursery provides care for birth through age 4. During the school year, care is provided for birth through age 2 (age 3 – 1st grade go to Children’s Church).